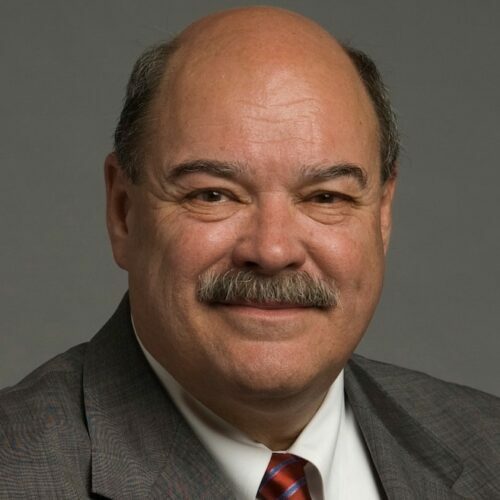 Gale R. (Pete) Peterson practiced as a litigator and senior intellectual property law shareholder with Cox & Smith in San Antonio for 35+ years until 2014, when he retired to found the Law Offices of Gale R. Peterson PLLC. For roughly 20 years, Pete has served as a court-appointed special master for federal district courts from California to Massachusetts addressing pre-trial discovery motions, summary judgments, and claim construction in 70+ patent infringement cases. In addition, Pete has served as a mediator, arbitrator, or other “neutral” in 50+ cases involving a variety of technologies, and as an expert witness in 30+ cases. Pete has authored 100+ papers and lectured on intellectual property law before various local and national organizations, including the ABA, American Intellectual Property Law Association, Intellectual Property Owner’s Organization, DuPont, and the Patent Resources Group, among others. In addition, Pete has authored and co-authored more than 15 books and book chapters, including a treatise on trade secret law, and an early book on biotechnology and the law. Pete’s honors include the Chair’s award for service to the State Bar of Texas IP section, and being named in “Best Lawyers in America” from 1991 to current, “Texas Super Lawyers” from 2003 to current, and Chambers USA American’s Leading Business Lawyers, 2003-05. Pete holds an LLM, Trade Regulation Law (with highest honors) from George Washington University, and a BS in electrical engineering from the University of Nebraska. Pete is a pilot, and in addition enjoys woodworking, sailing, SCUBA diving and skiing.